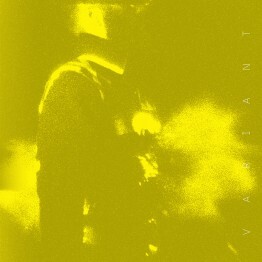 Announces new EP ‘V A R I A N T’ – out 8 Dec. featuring remixes from Evian Christ, HTRK, Regis & more. Listen to ‘Venter’ remixed by Evian Christ. 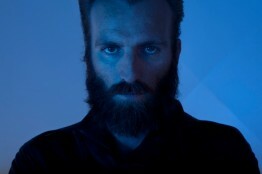 Ben Frost has announced a brand new EP, V A R I A N T, out on vinyl and download on 8 December 2014. 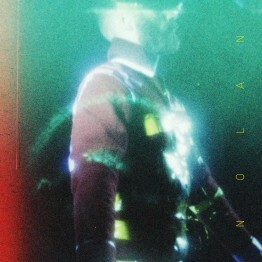 This limited edition EP features remixes of tracks taken from the latest album A U R O R A by British producer Evian Christ (following his critically acclaimed Waterfall EP and work with Kanye West); Downward label boss and techno producer Regis (previous remix credits inc. VCMG, Terence Fixmer), Good by Air affiliated experimental artist Dutch E Germ (previous remix credits inc. Fatima Al Qadiri and Mas Ysa); Australian duo HTRK and raster-noton recording artist Kangding Ray. 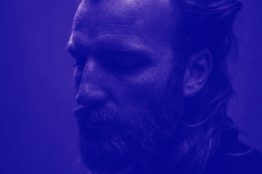 A U R O R A, performed by Ben Frost with guests Greg Fox, Shahzad Ismaily and Thor Harris, was largely written in Eastern DR Congo where Frost was working with Richard Mosse and Trevor Tweeten on the Deutsche Börse prize winning installation, The Enclave. 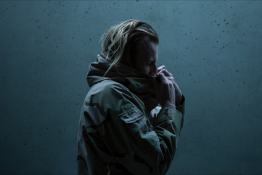 Frost’s autumn tour continues next week with an appearance at Unsound festival in Poland and the start of N American tour dates before returning to the England in November for the first tour since the release of his acclaimed album, A U R O R A. The English dates start on 10 November in Brighton, and include a headline London show at St Johns in Hackney with support from legendary avant-garde minimalist composer Tony Conrad. 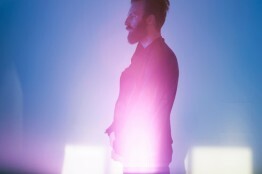 Already a critics favourite, A U R O R A has been featured heavily in the ‘Albums of the Year So Far’ lists. 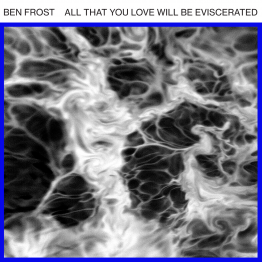 It is described by The Wire as “Frost’s most fully realised work to date”, by Rolling Stone as having “garnered enough enthusiasm to snowball into the ambient event of the year” and by Resident Advisor as “the darkest and most powerful recording of his career”.